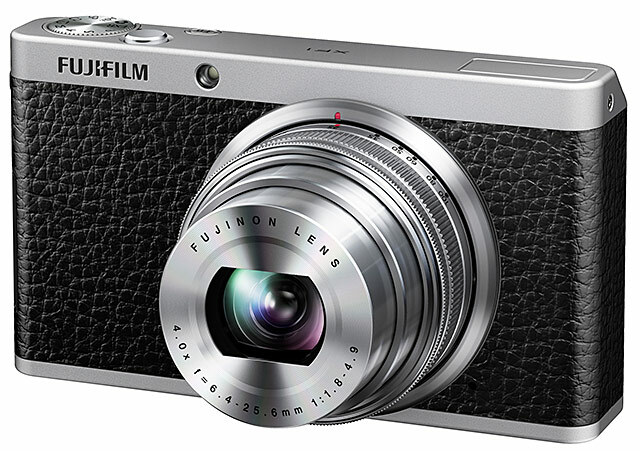 Fuji has now rolled over the new and a premium compact camera which they had called the Fuji XF1 which is an exclusive camera in the faux leather. XF1 composed of features like fast lens, retro design, 12 MP CMOS sensor which is larger than the standard, high sensitivity and better dynamic range. Key features of XF1 include, the 4X optical which is equivalent to 25-100 mm and also has got F1.8-4.9. Other than this XF1 also has got optical image stabilization for better resolution, 3 inches LCD display which offers the resolution of 460,000 pixels and 360 degree in-camera panorama stitching which is an exclusive feature in XF1. Other features composed of manually controlled zoom, ultra compact metal body in tan, red and black, snappy performance with AF time of 0.16 secs and .55 sec start time. It can record full HD video at 1080p/30 fps and can take 300 shots at a single change. The XF1 is all set and the delivery of it will start from October. Price of XF1 is USD 499, which is nominal looking at the aspects it offer. New Apple Accessories: Good and the Bad of 2012!